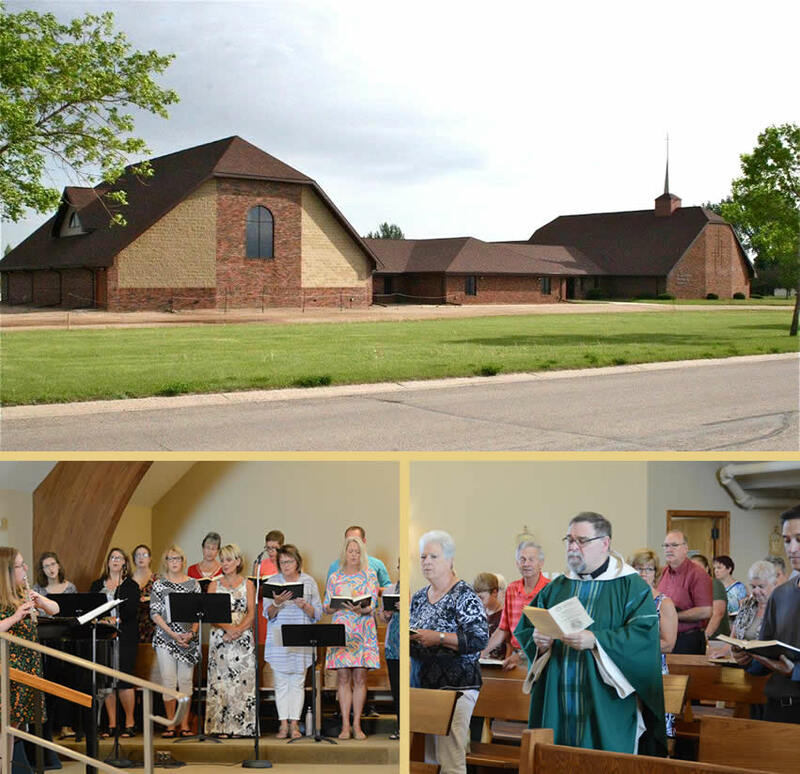 St. Andrew's Catholic Church is a growing community that is here to share the Catholic Faith and the word of GOD. Located in a beautiful church on the west side of Hawley, St. Andrew’s is conveniently located right off of Highway 10. 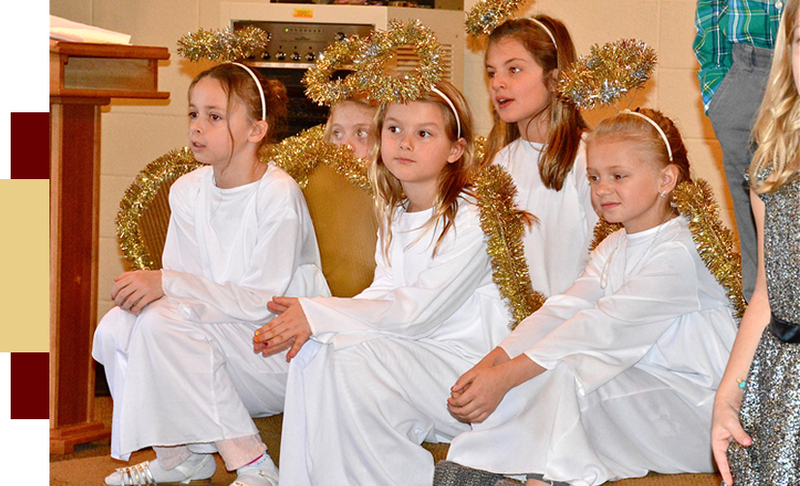 St. Andrew's Catholic Church is a Christian community where all are welcome. Guided and empowered by the Holy Spirit, we strive to meet the spiritual needs of all through the sacraments, religious education, and worship. We seek to live an example of holiness and encourage one another as we journey toward eternal life. At Sunday Mass we will pray the Rosary beginning a half hour prior to Mass. Please join us.